The SW receiver replaces satellite signal acquisition and positioning components —such as application processor, memory, and dedicated HW modules for communication (UART, SPI) and signal processing (correlators, acquisition engine) —typically found in a GPS baseband integrated circuit. A separate external GPS front end is required. Target applications are high-volume consumer devices — such as cameras, smartphones, personal navigation devices, laptop computers — with high-end processors that have a capacity for a clock speed of approximately 500 MHz or more. According to the company, the software receiver sensitivity is -144 dBm for cold start signal acquisition and -162 dBm for signal tracking and navigation. Fastrax says the configurable software receiver can be combined with a large variety of GPS front ends. However, to simplify the introduction of the new product, Fastrax will design a convenient SMD module based on the SiGe SE4120S RF chip. The module will contain the required components for a stand-alone RF front-end, including a low noise amplifier, surface acoustic wave (SAW) filter, oscillator (TCXO), and passive components. Fastrax estimates its SW receiver will reduce the bill of materials (BOM) unit cost for the GPS hardware to less than US$3. Expected to be released in the third quarter of 2008, the surface mount device (SMD) module will measure 8×8 millimeters. For high volume consumer devices using mid- or low-end processors, Fastrax is also offering an accelerated software GPS receiver. In this version, the CPU load is reduced to roughly 1 MIPS by performing the correlation process on hardware that is integrated either in the RF front end or in the host processor. 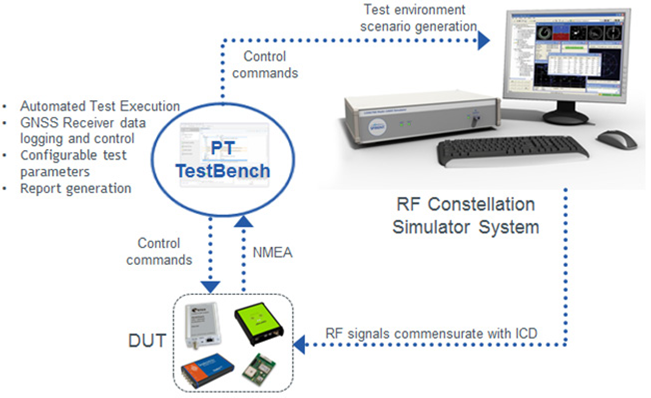 Fastrax Accelerated Software GPS is available on a field programmable gate array (FPGA) platform — the Altera Stratix II — for system emulation and related register transfer level RTL for silicon integration. 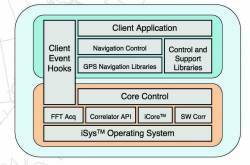 The Fastrax Software GPS solution is currently available for demonstration purposes. 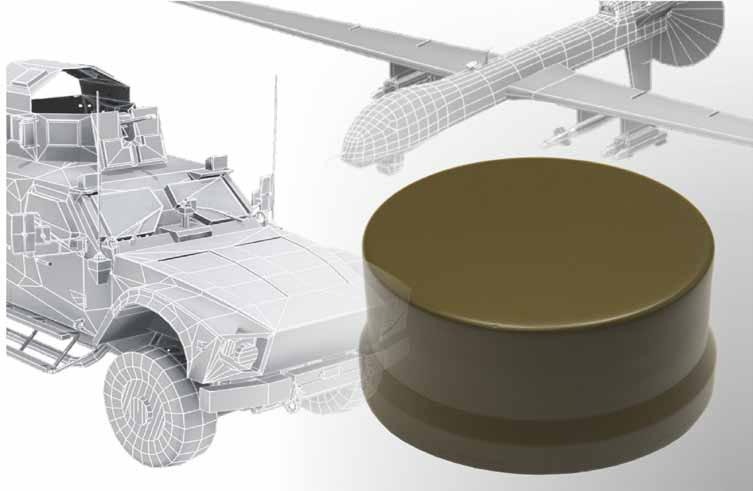 In parallel to finalizing the software GPS offerings into commercially available OEM products, Fastrax continues to pioneer the GPS receiver development by further improving its programmable hardware-based GPS receivers. The company expects to release new hardware and software receiver products in the near future, according to Kim Kaisti, Fastrax’s vice-president of business development.